Find the product that’s right for you. Compare your top picks below or take a quick quiz to get a personalized recommendation. 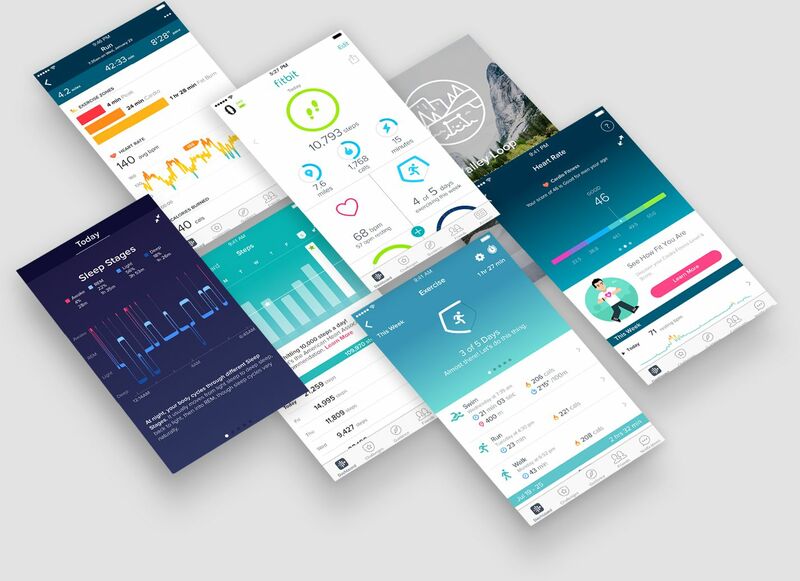 Unlock insights and inspiration in the Fitbit app. See your trends, track your progress and connect with friends to stay inspired on your fitness journey. See how your hard work pays off. Measure weight, BMI, lean mass and body fat % & wirelessly sync your stats to the Fitbit app to track your progress.